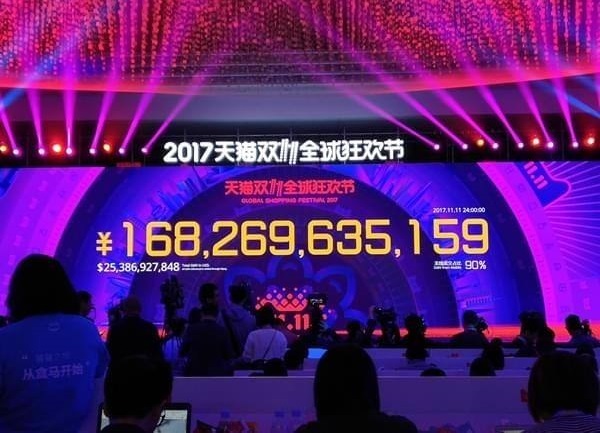 In 2014, goods with a total value of 57 billion RMB (around 9.3 billion USD) were sold online as part of China’s annual ‘Double 11’ e-shopping event. In 2017 the total sales from ‘Double 11’ were 168 billion RMB (25.4 billion USD). China is the world’s most populous country, with a population of over 1.3 billion – making it currently the most attractive market in the world. Thanks to amazingly rapid growth during the past few decades, China is now the second-largest economy in the world (according to unofficial data, already the largest). The Chinese market offers huge potential – Chinese consumers spend vast sums of money on everyday items as well as on luxury goods. The driving force behind this consumer boom is China’s rapidly growing middle class – estimated at around 300 million people, mainly living in the large cities. China’s population is beginning to age, and there is a boom in the consumption of products related to health and quality of life, as well as products aimed at children. An estimated 600 million Chinese people are online – the Chinese love shopping online, and e-commerce is experiencing a huge boom. 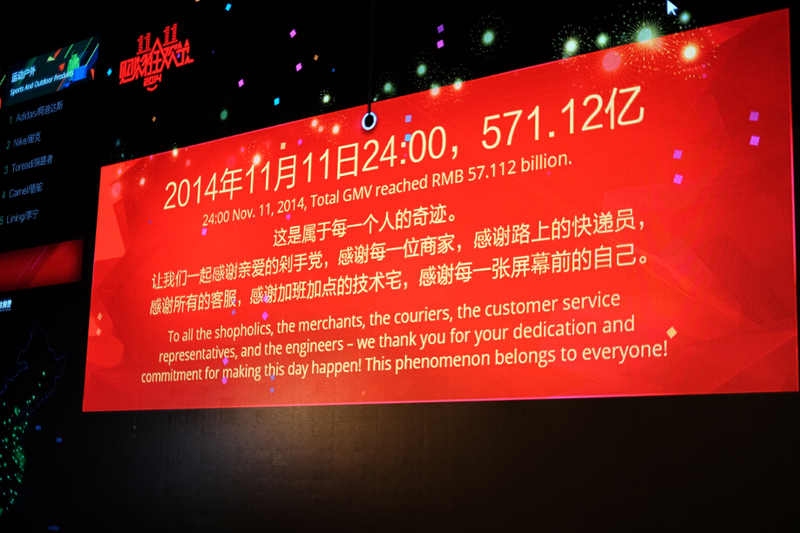 Chinese companies have plenty of funds at their disposal. They use modern technologies, prioritize innovation, rapidly acquire new know-how, and they are keen to expand – so they need new products that will help them to consolidate and strengthen their position on the fiercely competitive domestic market. China runs state-funded programmes to support the modernization of industry, construction, infrastructure, etc. – and R&D investments have grown at an incredible pace to reach billions of USD. Competition, competitive (dis)advantages, export logistics, export costs, price comparisons. Chinese translations, packaging design and printing, manuals, certification, legislative requirements, trademark registration. Marketing strategies tailored for the Chinese market. Web presentations, advertising, participation in trade fairs and industry seminars, approaches to potential customers. We can represent your business as an AGENT or a DISTRIBUTOR. Export logistics, customs clearance, office and warehouse facilities, pricing, financial management, tax management, distribution channels and sales support. We’ll help you with opening your own branch in China, setting up a company, finding and equipping suitable premises, recruiting employees, and consulting services (financial, accounting, legal).